I can’t decide between hamburgers and hot dogs for tomorrow. 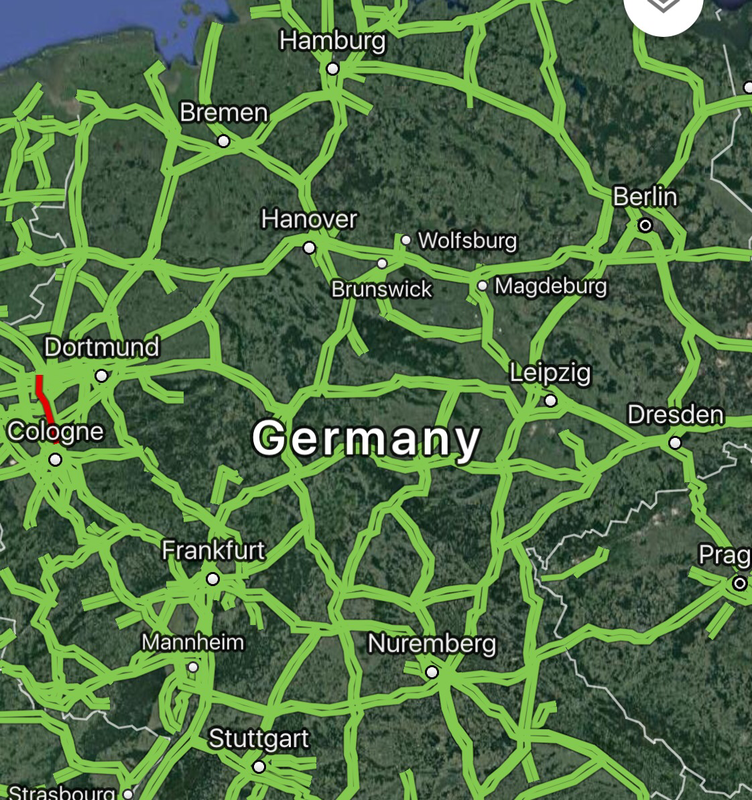 I think I will get out a map of Germany, close my eyes and place my finger on it. If it lands on Frankfurt it will be hotdogs. 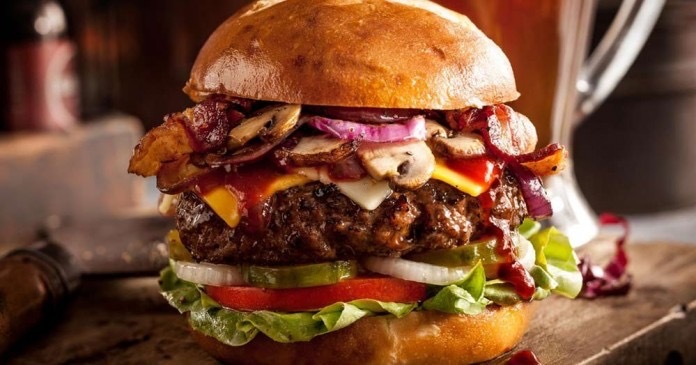 On Hamburg, burgers. If I point to Cologne, however, its going to be gross. My friend Bob Mizel lives in Wyoming but at this moment is in Chicago rooting on his beloved Cubs Major League Baseball team. He just posted that the hotdogs at Wrigley Field are the best ever. Fans from other cities might disagree but there is no denying that hotdogs at most any sport event are really awesome! 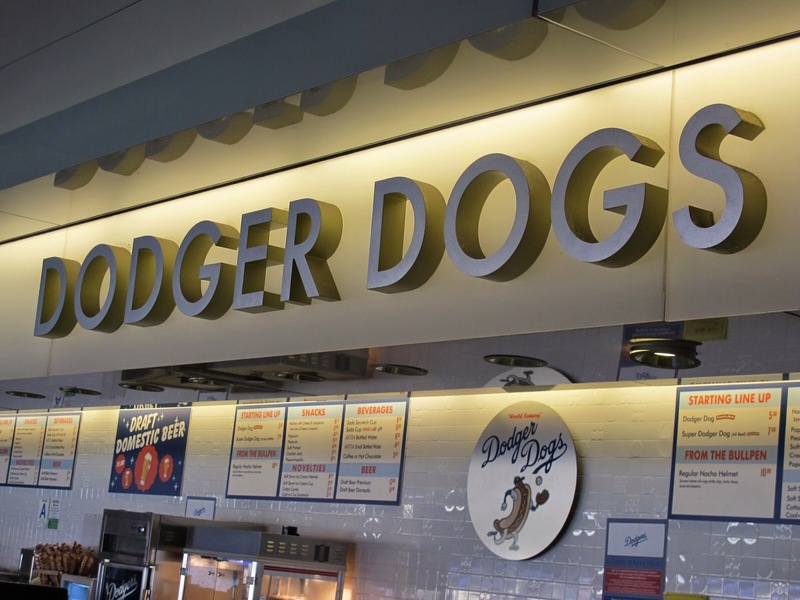 For years I was convinced that Dodger Dogs in Los Angeles were the best. I’m still unsure but I’ve had them in Chicago too and I think I’m learning toward Bob’s opinion. 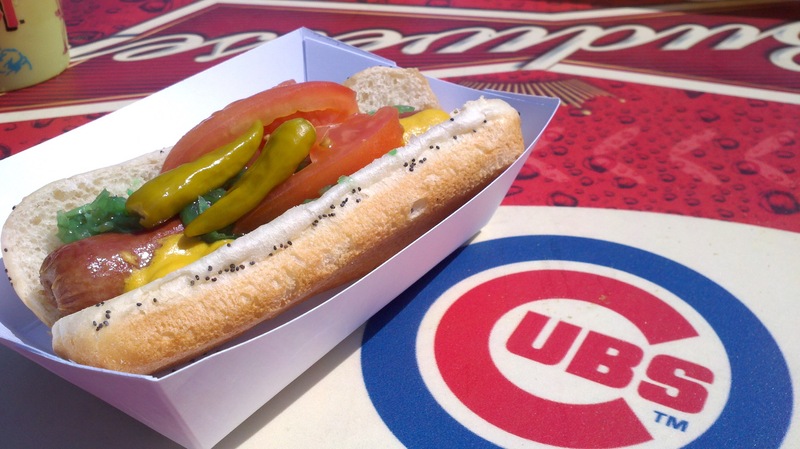 The bratwurst at Wrigley Field are also amazing. Tomorrow we will be at a barbecue at some dear friends house. Hamburgers and hotdogs will each be served. So I’ll make my fateful decision tomorrow morning before we go so I can mentally prepare for the possibility of drinking cologne. Ugh.